Mastermind Backup is a well-established online backup service based in Canada and it aims to attract customers by offering high level of protection for privacy. With Mastermind, you can secure your cloud backups with a password, making sure that only you can access them. They take pride in the fact that their data centers are located in Canada, which means that users can store their files securely knowing that they are covered under the Canadian Privacy Legislation. There is a free trial that allows you to test the service for 30 days and it offers 5GB. The paid solutions include a Basic plan, which starts from $9.95 per month for 16GB. The SMB/ Professional plan costs $19.95 per month and provides 32GB of storage. The Corporate plan starts with 66GB for $39.95 per month. The prices may vary and Mastermind encourages potential customers to contact them via webform to get more information about the pricing of the available plans. The process of backing up data with Mastermind Backup is simple and once you launch the program, you will be asked to log in with your credentials. 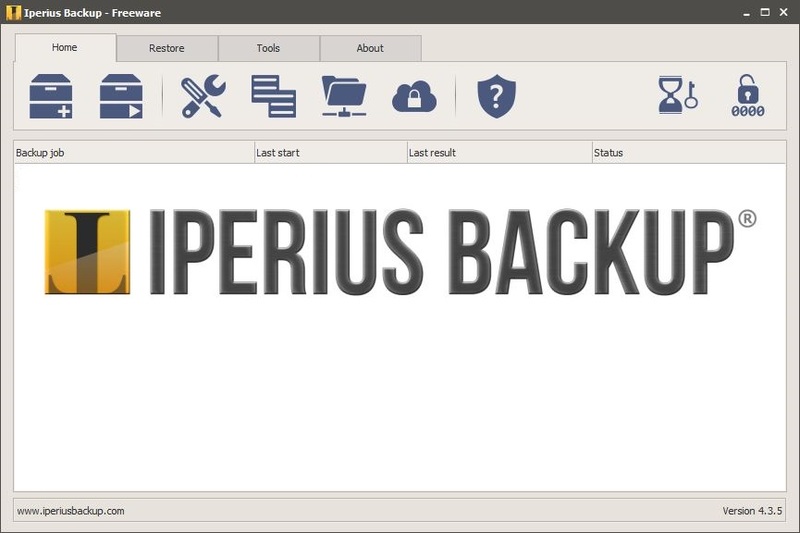 By default, the tool backs up files and folders but there are many other options available including MS Exchange Server Backup, MS Exchange Mail Level Backup, Lotus Domino Server Backup, Oracle Database Server Backup and MySQL Backup. In most cases, “File and Folder” would be a suitable backup type and in the “Advanced” option, you can select custom folders. when selecting the folders that you want to back up, you will be able to choose from predetermined options like “Documents” and “Pictures”. You can back up external hard drives and network locations. Once you have finished your selection, you will be able to schedule the backup to run automatically as well as setting the encryption. Mastermind allows you to backup data daily, weekly, monthly or you can customize the backup schedules. It is possible to specify start times and maximum run times, which will stop the backups. If the start time chosen is “Periodically”, you will be able to back up to the cloud as often as needed, from every minute to just every 12 hours, depending on your preferences.The speed of the backups may vary and since the servers are located in Canada, it is possible that you experience delays the further you are from there. This is simply due to the fact that the data would need to travel longer distances to reach their data centers. However, the company aims to offers fast speeds for uploads. In terms of encryption, Mastermind gives you the option to encrypt your backup using a key controlled by them. This if the default method, but you can select a custom encryption option or disable encryption completely. They support highly secure algorithms including AES, DESede and Twofish and the key lengths available are 128-bit or 256-bit key. If you opt for a custom encryption key (a passphrase to get access to your backups), you should make sure that it is something that you can remember. 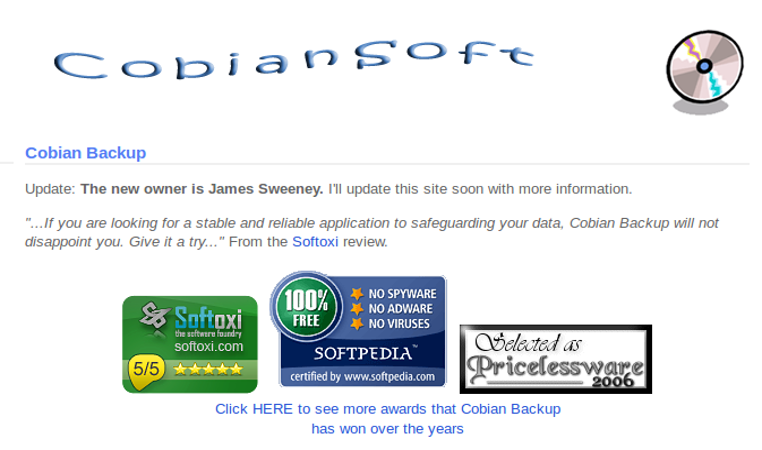 If you forget it, it won;t be possible to get access to your backups. You will be able to select which version of a file or folder you want to recover. There are filtering options and a search box to facilitate the process of locating the files. A checkbox to restore file permissions is also available. The lack of a suitable web interface to restore is a downside, but it is possible to restore from the software client without hassle. Backing up and restoring data from the cloud is easy and Mastermind ensures the integrity of the data so that all restored files match the original ones. Mastermind’s retention policy establishes that by default, files are retained for 7 days. This is disappointing since most online backup services keep previous version of files for at least 30 days, while some even keep them indefinitely as long as you have space on your account. The good news is that this setting can be changed to keep deleted files for up to one year. There is also an extra backup setting available in case you lose your internet connection. This allows you to back up to a local drive while you wait for your internet connection to be reestablished. 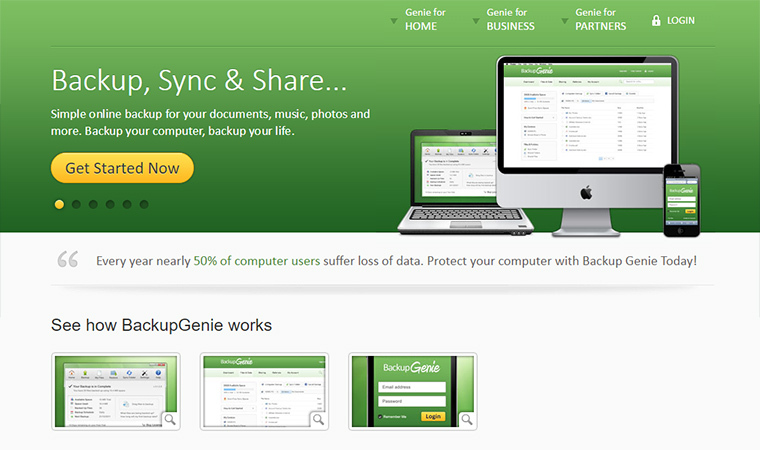 Apart from backing up to the cloud, you can keep a local backup of your files. Advanced options like Windows Shadow Copy (VSS) and compression are enabled by default. The compression available ranges between fast, normal and no compression. Another feature enabled by default is back up file permissions. While Mastermind Backup offers a straightforward interface, it is not a simple solution and may take some time to get familiar with it. There are advanced settings that will not be relevant for most customers and may only cause confusion. It is not the ideal choice for those looking for a fast and simple backup solution. However, those who require a powerful option that supports advanced functionality will find a secure and stable software with Mindmaster Backup.